POKEMON GO WILL LET PLAYERS SUBMIT THEIR OWN POKESTOPS SOON :The beta will initially be limited to Brazil and South Korea. 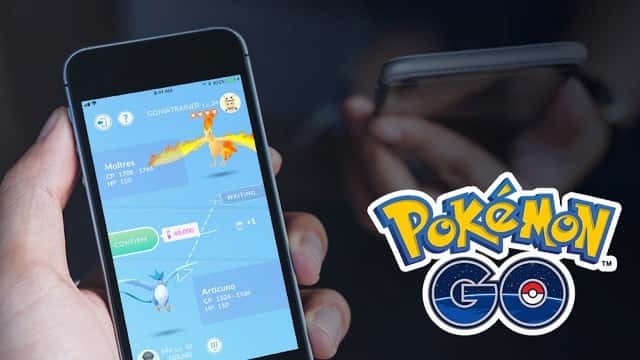 Niantic has announced that Pokemon Go will begin letting select users submit their own PokeStops for nomination - the beta for will initially be limited to certain players in Brazil and South Korea, however. Further detailed in the Pokemon Go support pages, the process is designed to make sure only quality PokeStop locations ultimately make it into the game. The highest-quality locations that are submitted may even become Gyms, and the entire program is designed to get trainers to explore their communities. To submit a PokeStop nomination, users must set the location on the app’s GPS enabled map, take a clear photo of the object, take another photo of the surrounding area for context for reviewers in their decision making process, add a title and description of the location and give detailed reasoning for why that spot deserves to become a PokeStop. Once submitted, the community will review the submission and either deem it eligible or ineligible. Interestingly, not all PokeStops that are deemed eligible will necessarily make it into the game, though Niantic does reserve the right to use that submission in its other games. Ultimately, eligible trainers are limited to a certain number of submissions each day, though unused submissions will roll over for future use. Niantic gave suggestions for potentially high-quality PokeStops, including locations with unique histories, interesting art or architecture pieces, and major transit stations. 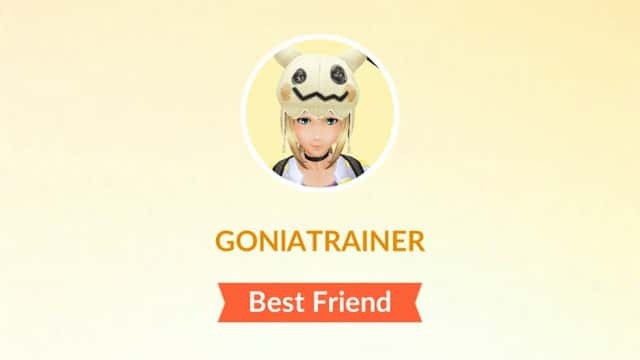 Niantic also gave specific (somewhat humorous) low-quality PokeStop nomination examples, including liquor stores, adult entertainment locations, and shooting ranges. There’s no word on which other countries or territories this feature will roll out to, or when that might happen, but the beta trial appears to target countries that might not have as many currently established PokeStops as major territories like North America, Europe and Australia.